Run C, C++, Go and Node.js programs as processes in browsers, including LaTeX, GNU Make, Go HTTP servers, and POSIX shell scripts. Unmodified C, C++, Go, and Node.js programs run as processes on Web Workers, executing in-parallel with the main browser thread – no need to worry about long-running computations blocking event-handling or page rendering. By working at the lowest levels of abstraction, Browsix provides shared resources to multiple language runtimes, just as traditional operating systems enable running programs written in a host of languages. 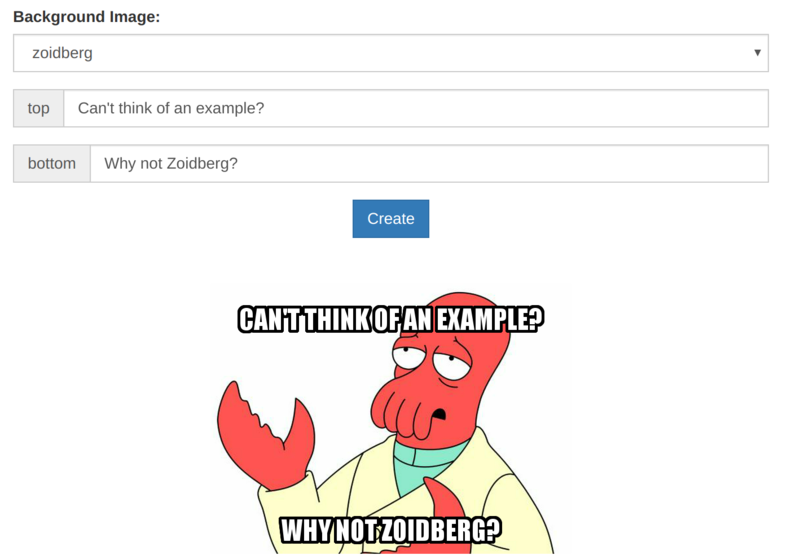 By enabling a large class of programs (including legacy codebases) to run in-browser, Browsix can free you from the chore of sandboxing and load-balancing programs server-side. 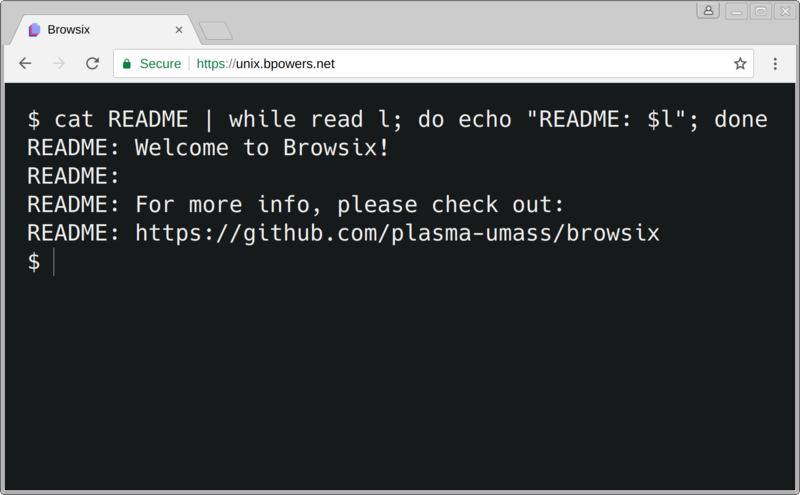 Browsix is a framework that bridges the considerable gap between conventional operating systems and the browser, enabling unmodified programs expecting a Unix-like environment to run directly in the browser. Browsix does this by mapping low-level Unix primitives, like processes and system calls, onto existing browser APIs, like Web Workers and postMessage. Browsix brings all of these abstractions into unmodified browsers, and is isolated and secured to the same extent any normal web page is: at the level of the browser tab. Processes are built on top of Web Workers, letting applications run in parallel and spawn subprocesses. System calls include fork, spawn, exec, and wait. Signals with kill(2) and signal handlers. Shared Filesystem accessible from multiple processes. Pipes are supported with pipe(2) enabling developers to compose processes into pipelines. Sockets include support for TCP socket servers and clients, making it possible to run applications like databases and HTTP servers together with their clients in the browser. 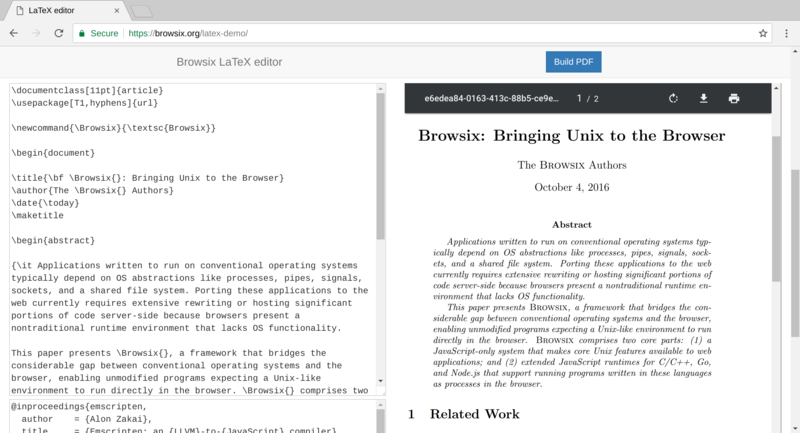 Thanks to a successful Summer of Code project, Browsix has an init system that supports managing and supervising in-browser services specified by systemd unit files. Browsix is described in a peer-reviewed paper from the ASPLOS 2017 conference. 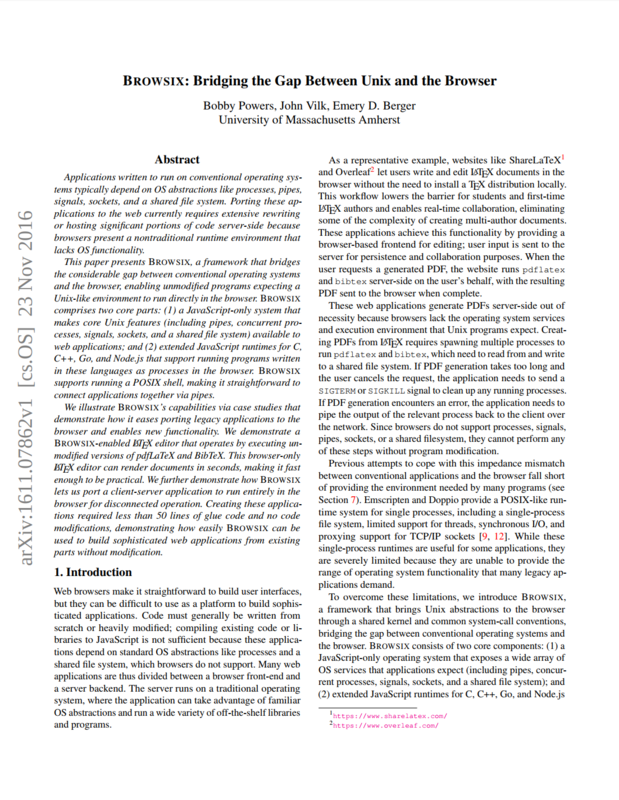 Check out the paper on the ACM Digital Library, or alternatively here. A kernel written in TypeScript that makes core Unix features (including pipes, concurrent processes, signals, sockets, and a shared file system) available to web applications. We will soon have more push-button instructions for integrating Browsix into your project. For now, check out GitHub for more details. 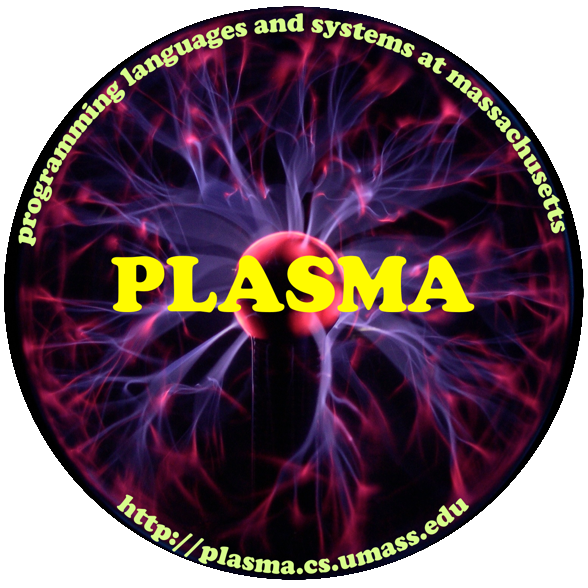 Browsix is a research project from the PLASMA lab at the University of Massachusetts, Amherst. Browsix is primarily the work of Bobby Powers and John Vilk with guidance from their advisor, Emery Berger. Browsix is open source, and a number of folks have made valuable contributions.